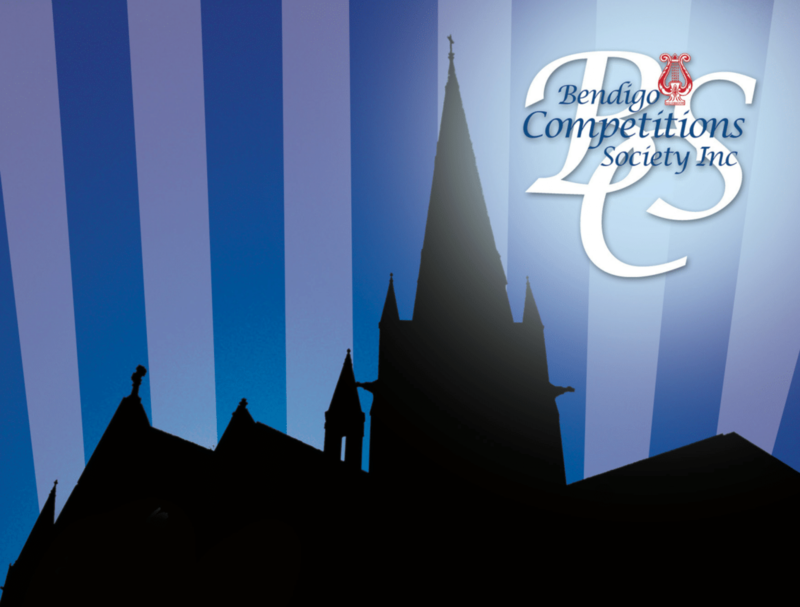 Volunteer – Bendigo Competitions Society Inc.
During the Annual Competitions [April, May, June & July] there are lots of opportunities to assist, whilst also seeing young performers entertain in their chosen fields. Ticket Sales, Door Attendants, Adjudicators’ Scribes, Backstage Organisation, Canteen Sales, Record Keeping and Announcing. Competitions run each weekend with generally 3 sessions (Morning, Afternoon & Evening) each day, plus some Friday evenings. We ask Volunteers to attend any session they are available for. The Eisteddfod depends heavily on volunteers. Each three hour session requires the equivalent of thirty hours of volunteer input. We have at least sixty sessions overall – some running for more than three hours – requiring at least 1800 hours of manpower. We hope you will support our work by becoming a volunteer.